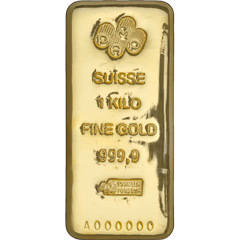 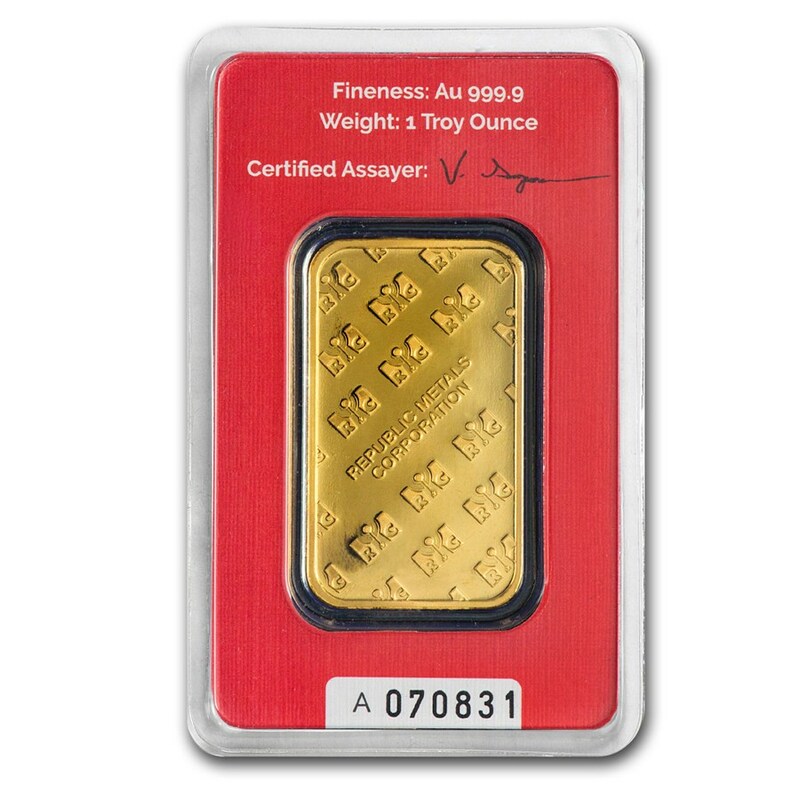 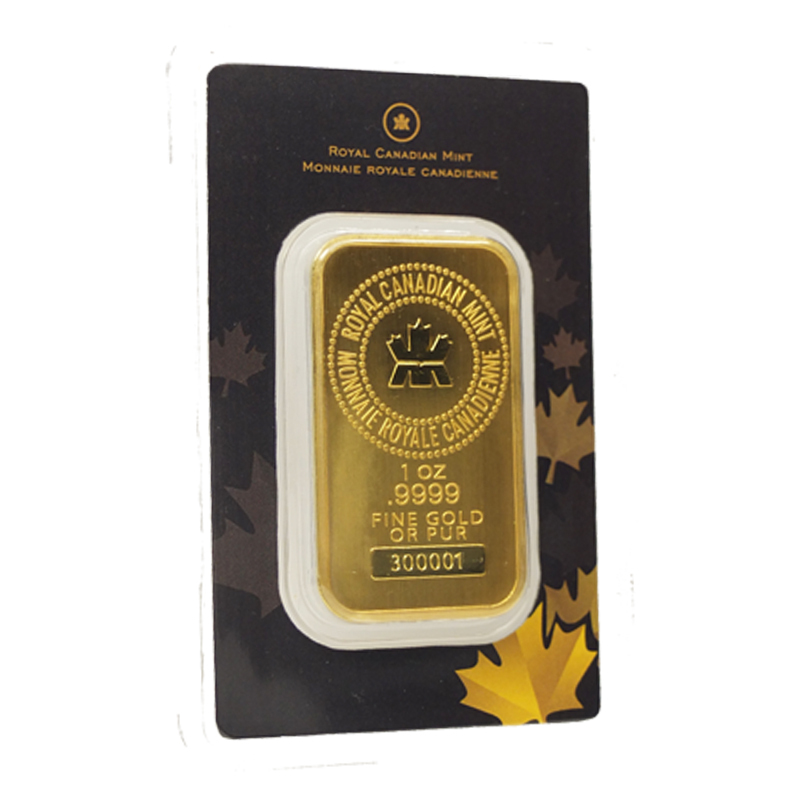 At DBS we offer RMC (Republic Metals Corporation) 1 oz Gold Bars are .9999 fine gold. 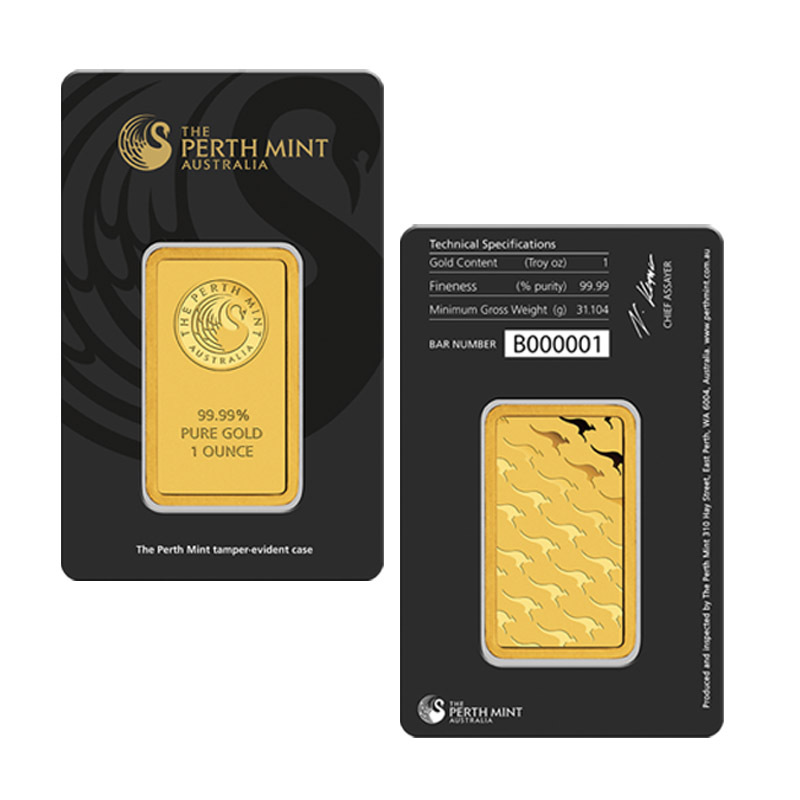 Each bar is minted with the highest attention to detail. 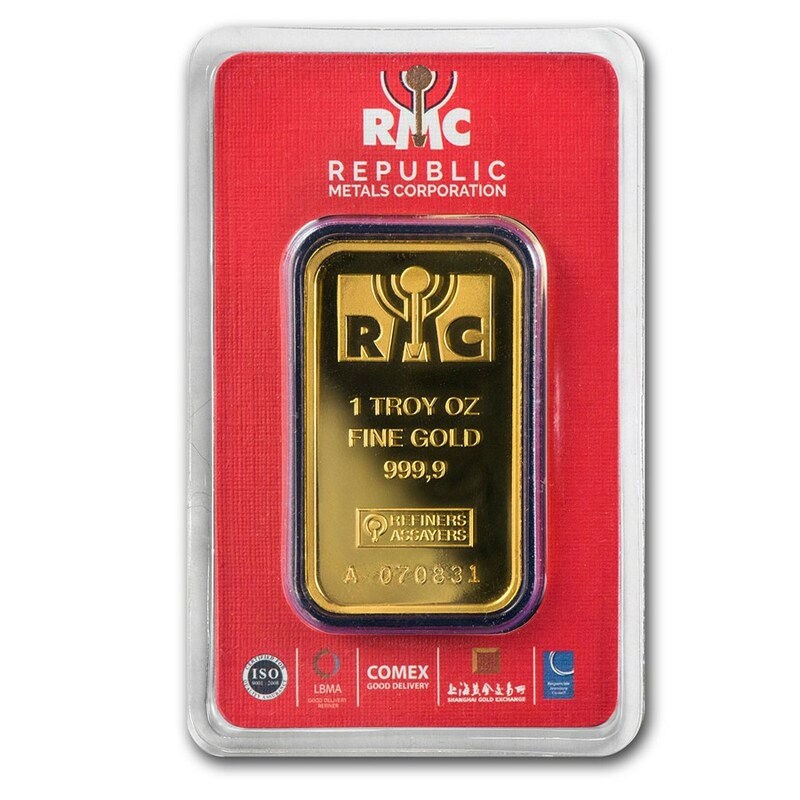 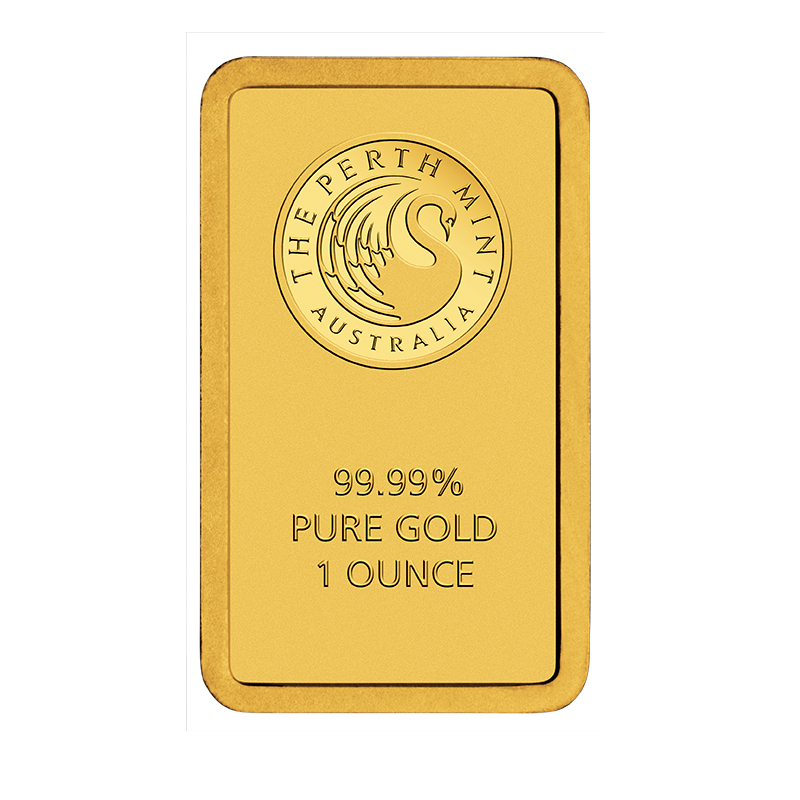 Each 1 oz RMC gold bar bears the Logo of Republic Metals and the purity and weight.